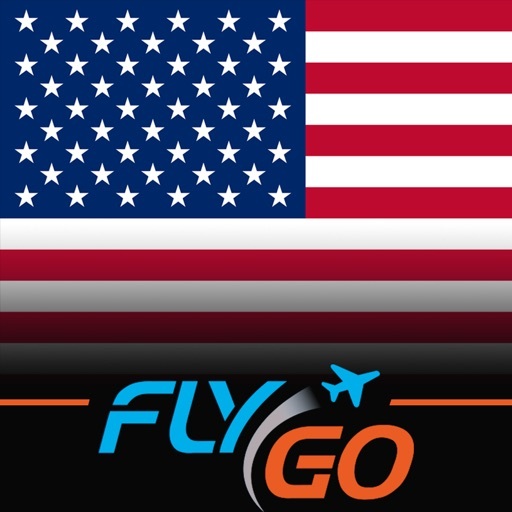 This in-flight aeronautical system contains full airport database of the United States (more than 4.000 airports and 24.000 charts and diagrams) including aeronautical charts and real-time weather information. 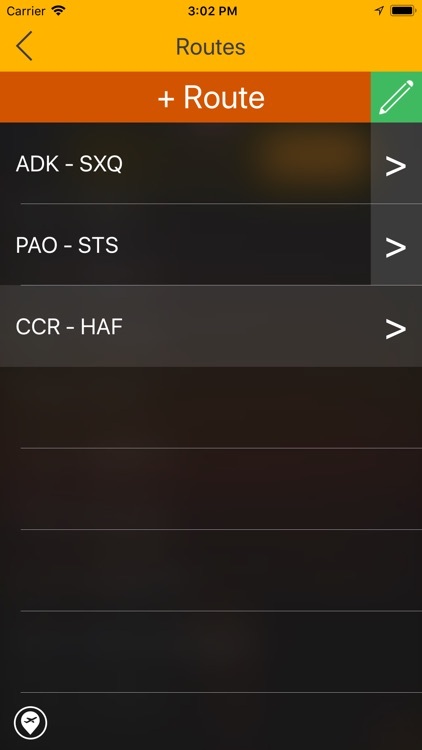 All flight charts of VFR and IFR airports are regularly updated according to FAA (Federal Aviation Administration) regulations to make our app useful and reliable for every pilot. 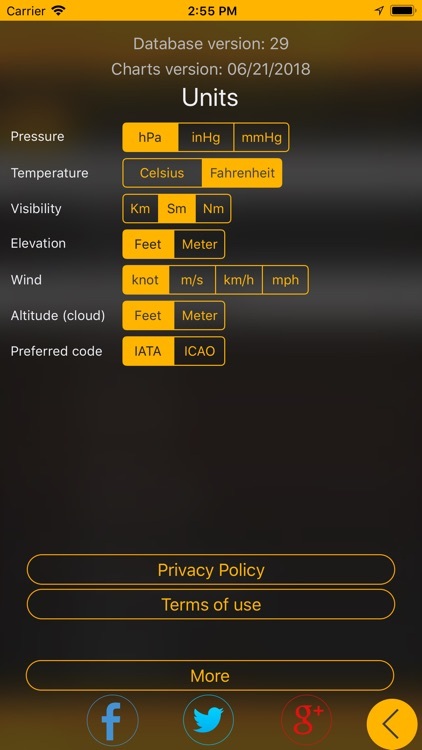 METAR (Meteorological Terminal Air Report) and TAF (Terminal Aerodrome Forecast) data are continuously updated online thus users do not need to refresh data manually. Airport weather information is marked with green (VFR), blue (MVFR), red (IFR) and purple (LIFR) according to the aviation standards. By choosing any of the listed airports you can check the time of latest weather report. 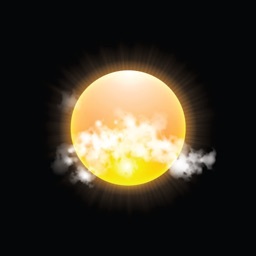 Raw weather information is processed into a more understandable transcriptions. 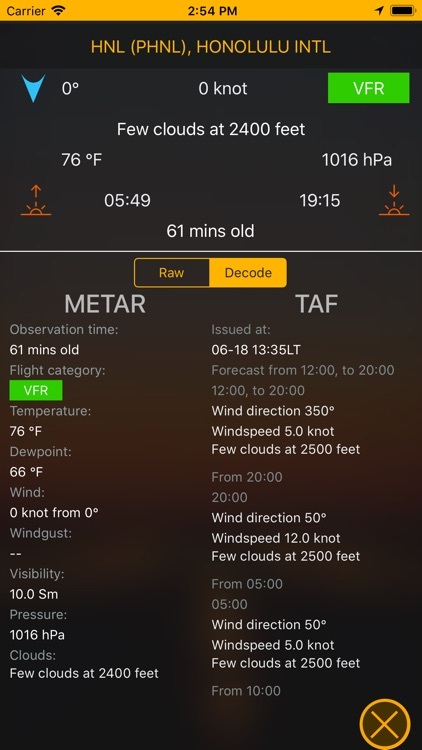 METAR data provides information of the following parameters: observation time, flight category, temperature, dewpoint, wind, windgust, visibility, pressure and clouds while TAF data includes detailed weather forecast of the airport. 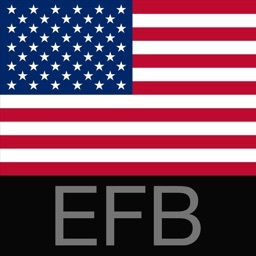 After downloading US EFB Aviation Chart you will have access to all data the app provides. 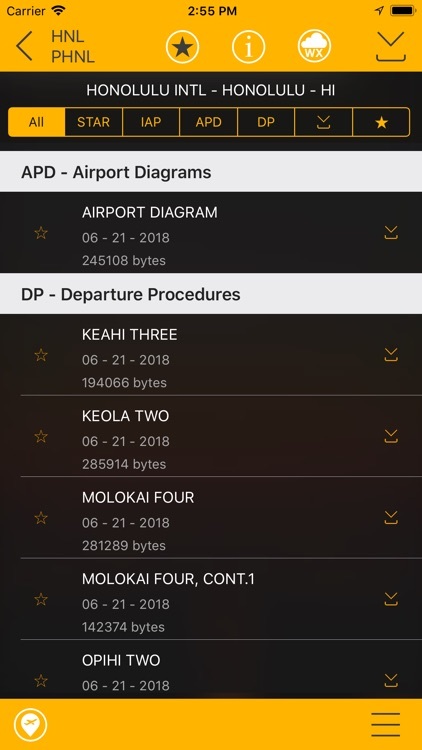 The app will update aeronautical charts and documents continuously online but all your charts are going to be stored on your device so you can always use them with no internet conenction. 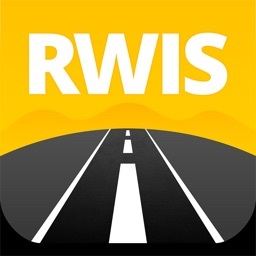 This app allows users to choose airports in a map view. 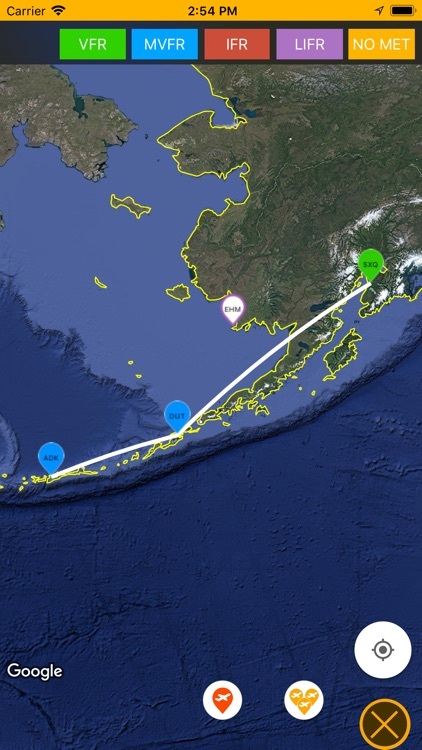 It highlights airports with different colors referring to different weather conditions. 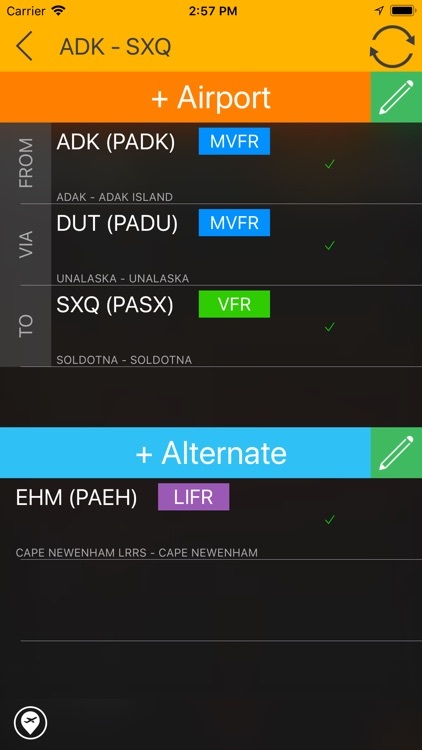 This map view helps users to instantly see the most important weather information and choose other airports nearby if necessary. This comfortable digital flight bag provides users an advanced chart browsing function. 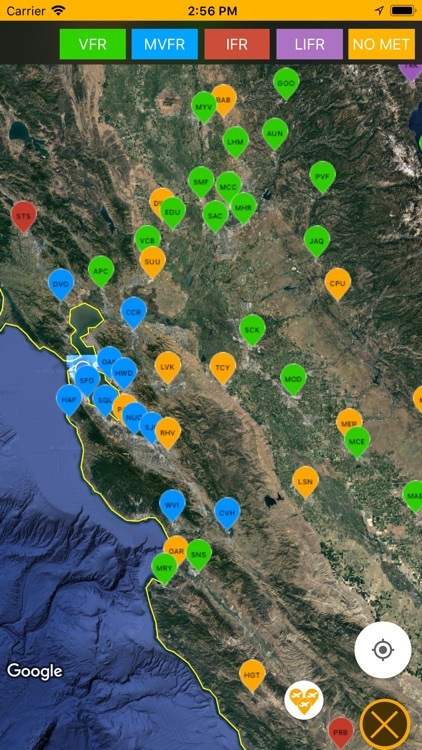 The browser let users to search charts according to FAA, ICAO, IATA airport codes. 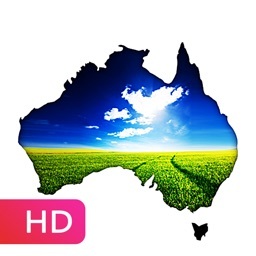 Please note that, free version allows users to choose 5 airports. 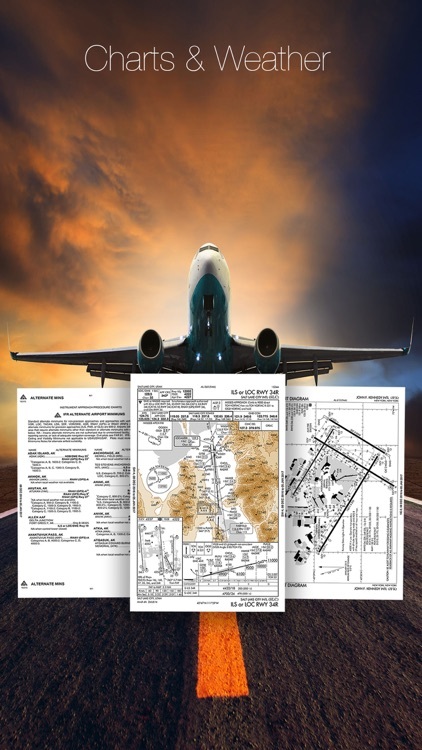 With subscription to 'US EFB - Aviation Charts - Charts & Weather for pilots' you can enjoy premium features including: unlimited offline charts (after download), aviation weather (online access) with continuous updates. 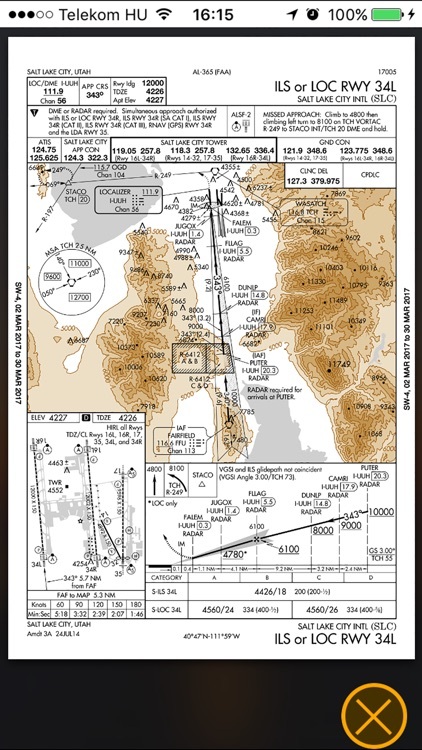 If you choose to purchase US EFB - Aviation Charts - Charts & Weather for pilots, payment will be charged to your iTunes account, and your account will be charged for renewal within 24-hours prior to the end of the current period. Auto-renewal may be turned off at any time by going to your settings in the iTunes Store after purchase. Prices are in U.S. dollars, may vary in countries other than the U.S. and are subject to change without notice. No cancellation of the current subscription is allowed during the active subscription period. Enjoy our app & FLY SAFE!